Graphic design has always been a way to express ourselves, since it allows us to create any figure, environment, or character we like. It also serves as a way to explore our own creativity, and help us find new solutions to our old issues. Graphic design has changed in many ways, through the years, since it has been updated thanks to modern technology. Modern graphic design focuses on the same basic principles, but it’s aimed at new products that are more updated to these times, such as logos or websites. Yet, one of the most important areas, that it stills require an enormous talent and creativity, is video games. My name is Zain Kane, and since I was a young child I’ve always wanted to create art for video games. Growing up with multiple video game consoles showed me that I wanted to create unique and interesting characters to make them a part of a video game. This is one of the main reasons why I got into graphic design in the first place. 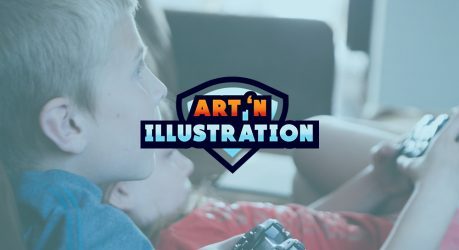 ArtNIllustration was born thanks to my burning desire for working on the creative process of video games, and creating the best artwork I can, to show off the best parts of a videogame. I began working on ArtNIllustration with a small team, finally taking the first steps into the world of video games. As years go by, I develop new ways to update my art, as well as becoming better at drawing, and visualizing the many characters and designs that I’ve always wanted to create. ArtNIllustration has turned into the best way to show off my skills, as well as allowing me to see my art featured in many great video games. 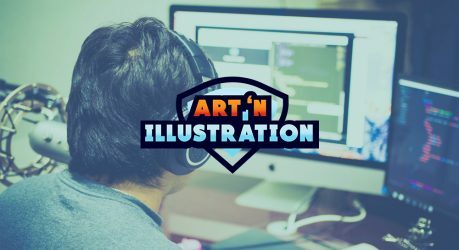 ArtNIllustration keeps going strong getting more familiar with the newer, indie developers, trying to create a video game, without knowing how to get started on their artwork, promo images, and character design. We are excellent at what we do. We can prove it just by pointing at the many video games that we’ve done. 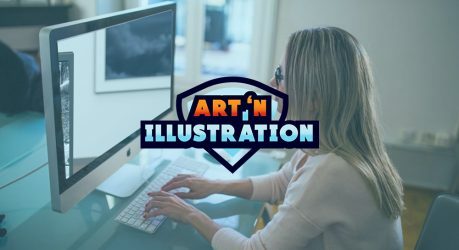 ArtNIllustration is the answer to any developer, who wants to create something unique and cool, with great design and a professional outcome, which can draw potential gamers to their product. 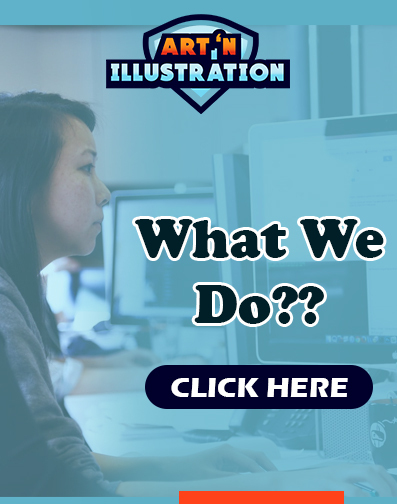 With that said, ArtNIllustration has a long road ahead, on which we started with the right foot, have a great number of projects around, and this means you could see our illustrations in your next favorite video game franchise.